A sagging pillow top mattress decreases your quality of sleep as the pillowtop's cushioning loses its plushness over time, and results in awkward sleeping positions that increase soreness in the morning. 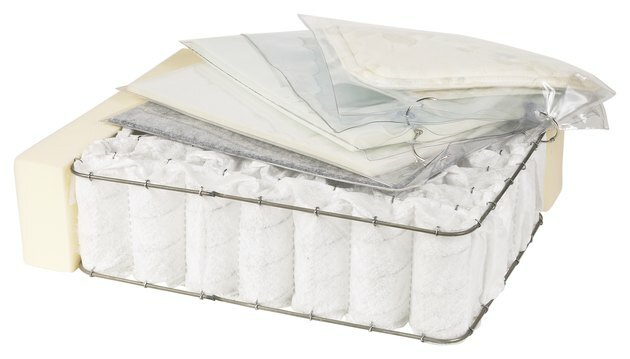 Whereas standard mattresses can be flipped and rotated to redistribute your body weight, a pillow top mattress is restricted if the pillow top is located on one side of the mattress. A fix of your sagging pillow top is only a temporary solution, as you will eventually need to replace the mattress with a higher-quality mattress once the pillow top continuously sags with repeated use. 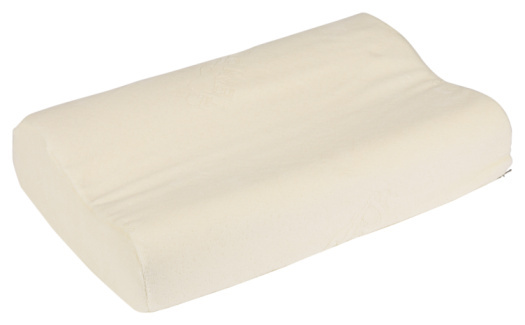 Improve the firmness of your pillow top mattress to extend your mattress's lifespan. Rotate the mattress 180 degrees. A rotation of the pillow-top mattress redistributes the weight placed on the mattress, and eliminates sags by switching the current placement of your body. Lift the foot of the mattress up, and slide a 1" thick board between your mattress and the boxspring where the sag occurs. The thick board acts as an additional layer of support to reduce the amount of sagging on the mattress. Check your bed's boxspring for weak spots. An old boxspring is less effective at supporting the mattress and your body weight, and increases the likelihood of sagging spots on the pillow top mattress. Push your hand against the boxspring to test its support. Replace your boxspring if its coils sag instead of provide some resistance while pushing. Unzip the pillowtop from the mattress if the pillow top can be removed, and place the pillow top insert into a front-loading dryer. Insert three tennis balls or dryer balls into the dryer, and set the dryer to air dry to fluff the pillow top without causing heat damage. The tennis balls circulate in the machine with the pillow top, and bounce against the insert to redistribute the insert's filling. Hit the pillow top with the handle of your broom to redistribute the pillow top's filling. Continue hitting the pillow top until the surface appears even and smooth.